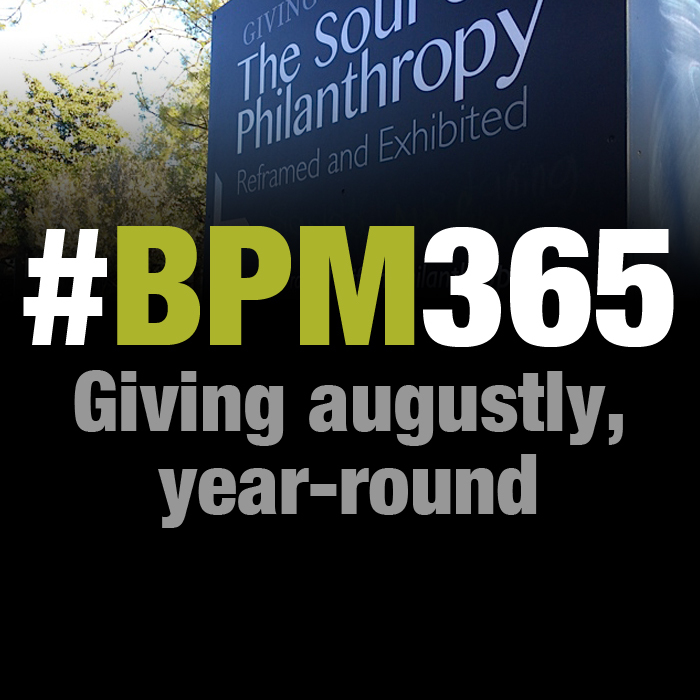 For too long, philanthropy has been narrowly defined by great wealth and large monetary gifts. Prevailing stories and imagery about giving often exclude generous everyday people and feed false notions about who can give, who can make a difference and who matters. 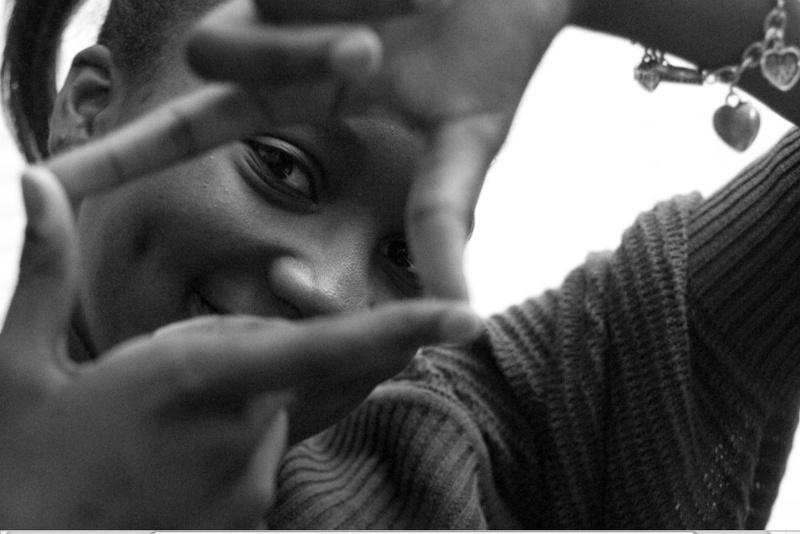 Changing the world requires us to rethink and reframe philanthropy. 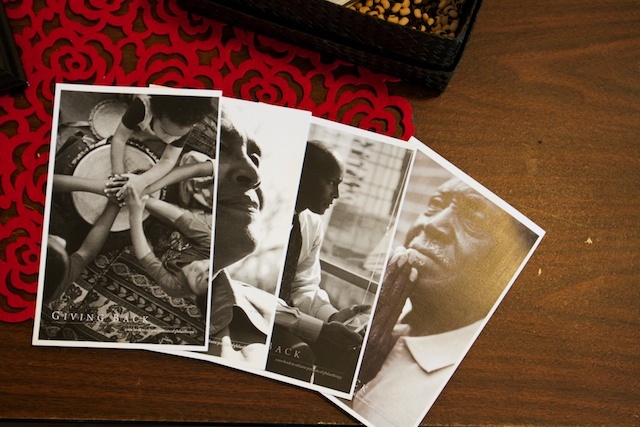 The Giving Back Project is a civic engagement campaign that reframes portraits of philanthropy. Through artful photography and storytelling, the Giving Back Project is igniting a movement of conscientious philanthropy by empowering a generation to recognize its power and responsibility to give back. The project’s publications, multimedia presentations and interactive community forums lift up inspiring stories of everyday givers and serve to reclaim the root meaning of philanthropy, love of humanity. From literary arts to photography, from spoken-word poetry to digital media, and from music to social networking, the Giving Back Project brings new content and fresh approaches to include a wider slice of society in philanthropy. The project promotes the belief that we all can and should give back, no matter our age or our circumstances. It celebrates generous gifts of time, talent and treasure and values equal sacrifice, over equal giving. 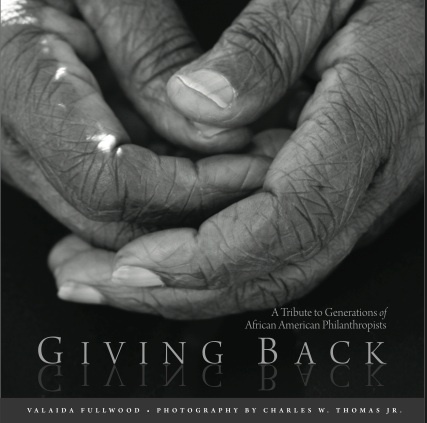 A centerpiece of the project is the newly published, 400-page hardcover book, Giving Back: A Tribute to Generations of African American Philanthropists. 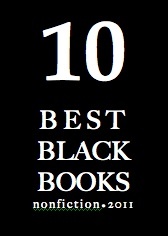 Named one of the 10 Best Black Books of 2011, Giving Back is providing a springboard for dialogue and community conversations about philanthropic pursuits that are more inclusive, responsive and strategic. “A story that has not been told!” asserts noted scholar on philanthropy Claire Gaudiani, Ph.D. about Giving Back. Released October 2011, the book holds a vast collection of photography and stories from over 200 project participants about the generosity, innovation and sacrifices of people who rarely are heralded as philanthropists. In addition to heightening awareness and stimulating conversation, every book purchased keeps giving, since the proceeds benefit philanthropic causes—and since the stories themselves inspire readers to give. 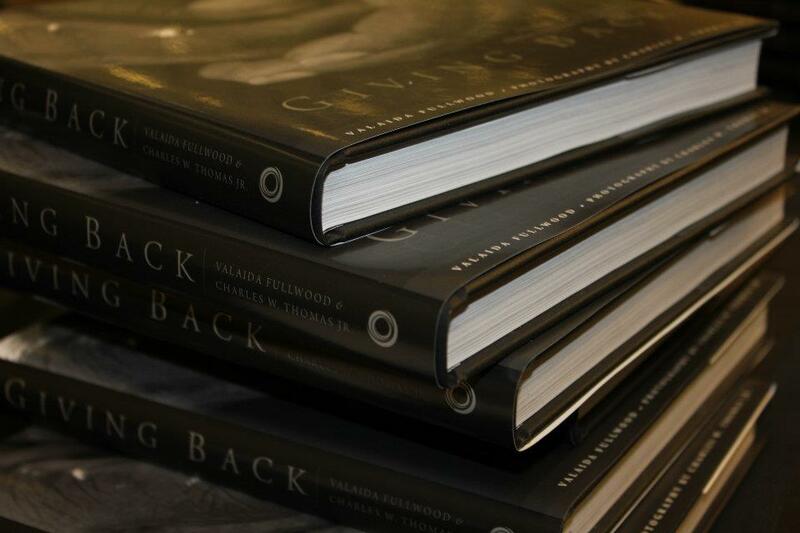 Whether on Twitter or in bookstores or on auditorium stages, the imagery and narratives of the Giving Back Project illuminate transcendent truths and elicit new thinking about philanthropy. Potent storytelling is engaging multiple generations and leading people to rethink and re-imagine the power of their giving. PROJECT PHOTOGRAPHER | Charles W. Thomas, Jr.